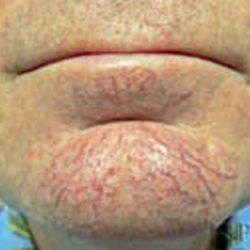 Dilated facial veins are a very common problem of the patients who come to our clinic. 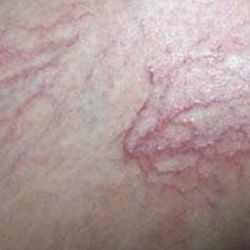 The patients seek treatments that remove dilated veins and even up skin coloration. In such cases the best solution is the StarLux 500 laser platform and its MaxG head. 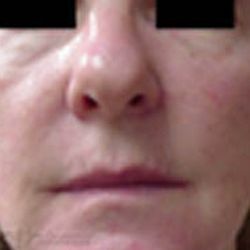 It works very well on dilated veins, telangiectasias, rosacea, and cherry angiomas. The laser light is absorbed by the hemoglobin in our bodies, then natural processes of skin regeneration lighten up the treated area. 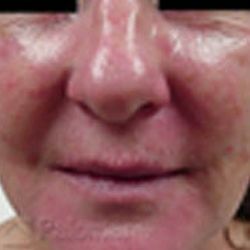 As a final result the unwanted skin conditions disappear within 10–14 days. 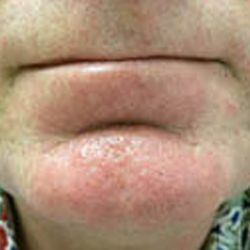 The necessary number of treatments is 1 or 2, performed in a 3-week interval.